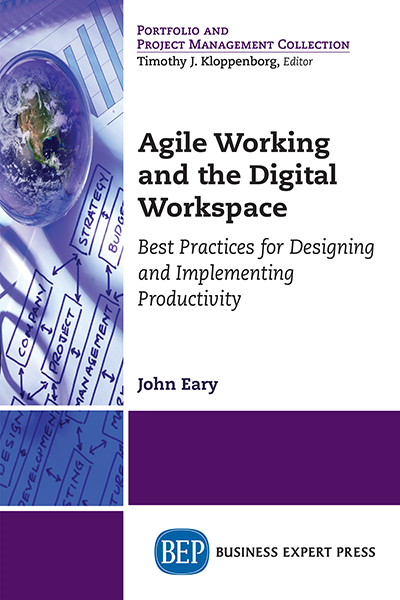 Amid a myriad of competitive pressures for both customers and talent, ‘Agile Working and the Digital Workplace’ is essential reading for any organisation that aspires to build and secure its competitive advantage. John has mapped out the benefits and routes to achieving a more agile organisation. The complexity of such a significant cross-functional, cultural shift in performance and productivity is addressed with the benefit of John’s great experience. Organizations are increasingly adopting new ways of working to take advantage of new digital technologies to enhance the services they can offer and become more productive. This book defines and explains the different terms that are used to describe new ways of working and identifies the benefits and limitations of different approaches. 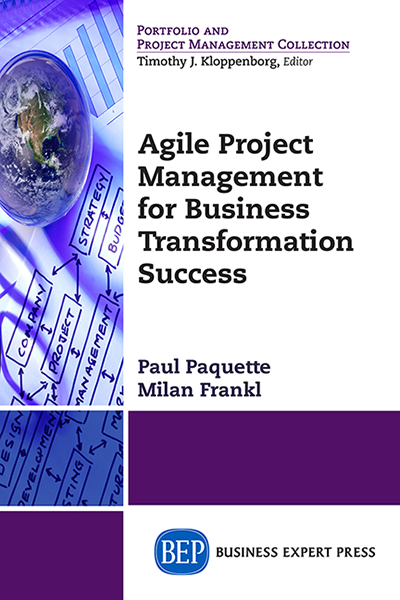 Readers will learn about the key components of successful agile working and how a holistic approach is needed for the successful implementation of agile working. 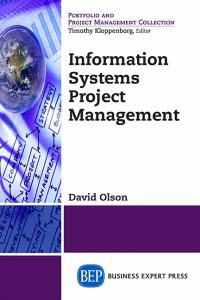 The author provides advice on the introduction of new ways of working, including preparing a robust business case, setting up an agile working program, and providing a road map. The contributions of the Internet of Things and artificial intelligence to the digital workspace and agile working are assessed.